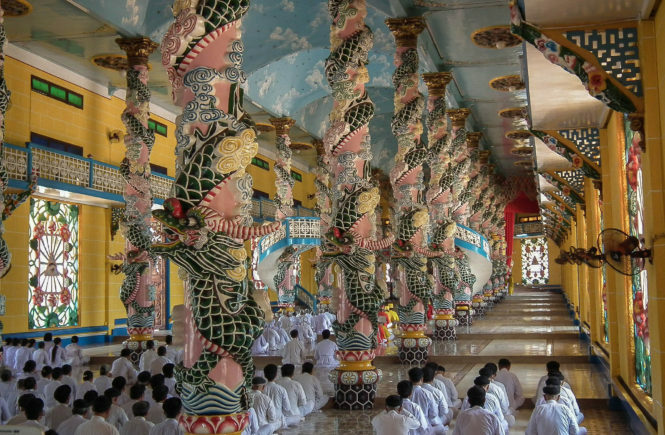 There are a few special places I’ve seen on my travels that I’d describe as magical. The first is after a snowfall when the sky changes from grey to blue and the sunlight makes the snowflakes twinkle from its rays. 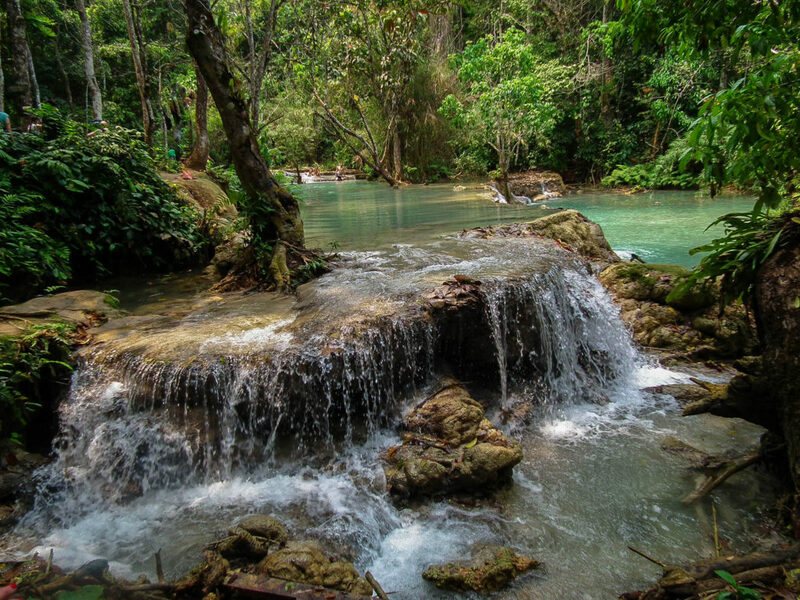 The second is the endless falls and turquoise pools at Kuang Si Falls in Laos. 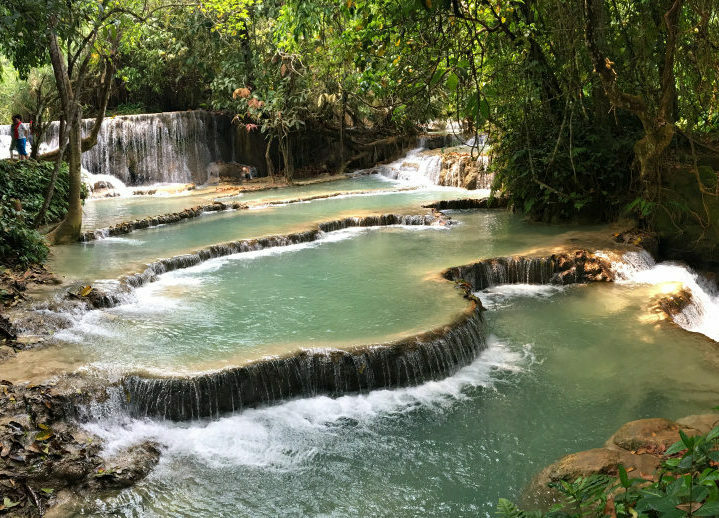 Kuang Si Falls is located near the small city of Luang Prabang, and there’s no question why it is one of the most popular attractions in the area. 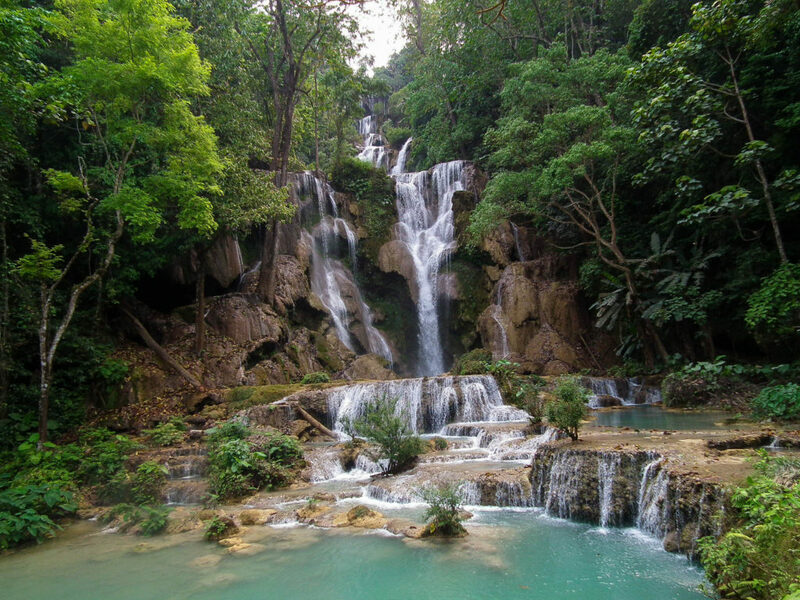 (But don’t let the thought of tourist hoards put you off, Kuang Si Falls are not to be missed.) 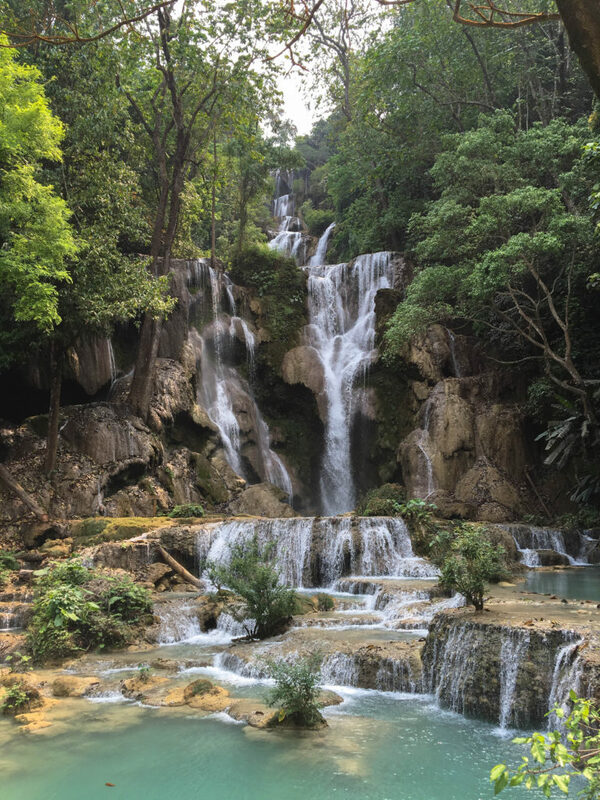 The drops of the multi-tiered waterfall cascade over limestone formations into large pools of emerald green water, which are surrounded by acres of lush rainforest. You’ll first lay eyes on the lowest pool, which will quickly win you over with its mystical charm that makes you feel as though you’ve entered an enchanted playground. 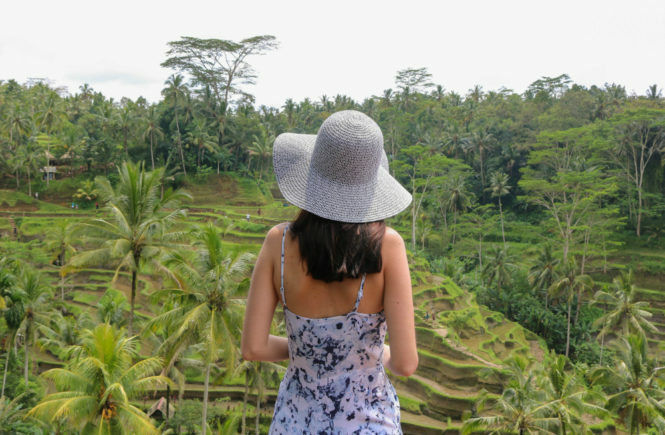 Over the next few hours (you’ll need at least two), you’ll climb a rocky pathway alongside the tiers of gushing water falling into milky turquoise pools that spill over into the next pool and the next. As you continue, each tier will be more impressive than the last until you reach the showstopper at the head of the falls. 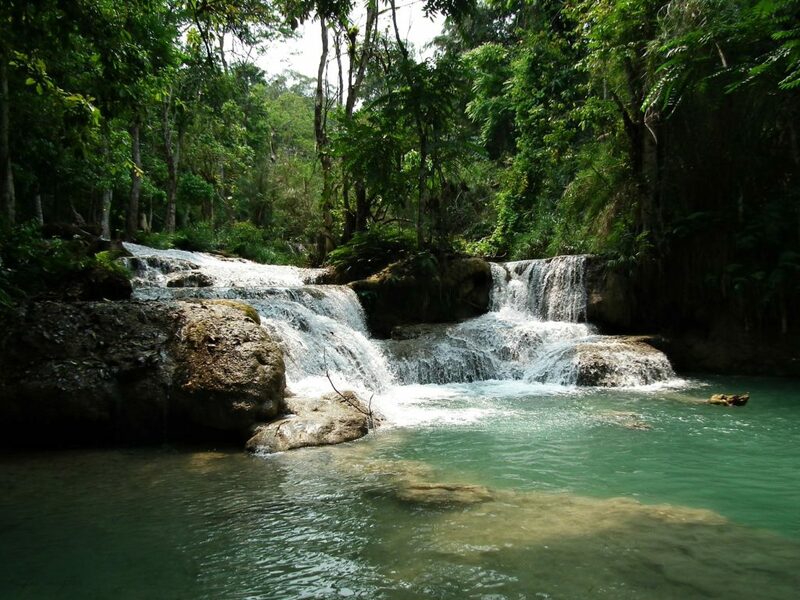 It’s hard to believe a place like Kuang Si actually exists and even harder to describe the waterfall in words. So I suggest you see this one yourself! 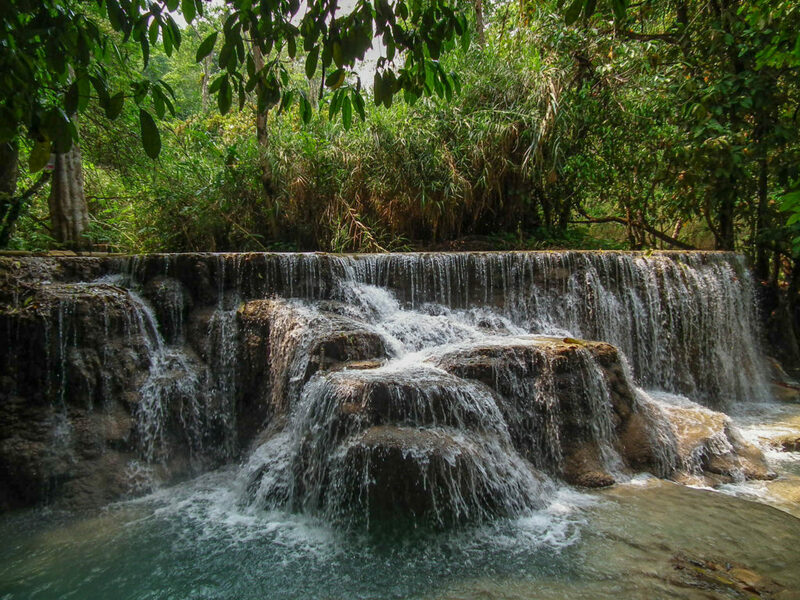 Since the Kuang Si Falls flow year-round, you can visit anytime! The photos on this post were taken during the “small water” months, and I can only imagine how impressive the falls must be during the heavier months. If your legs need a rest on the hike to the head of the falls (appropriate footwear is recommended), you can also bathe in the swimming holes open to visitors. And if you need some fuel as you make your way to the top, there are plenty of picnic areas, if you wish to take a packed lunch, and numerous food stands outside of the entry. However, if you’ve got the time, I suggest you head to the restaurant close to the main waterfall and try one of the best Pad Thai’s I’ve ever tasted. 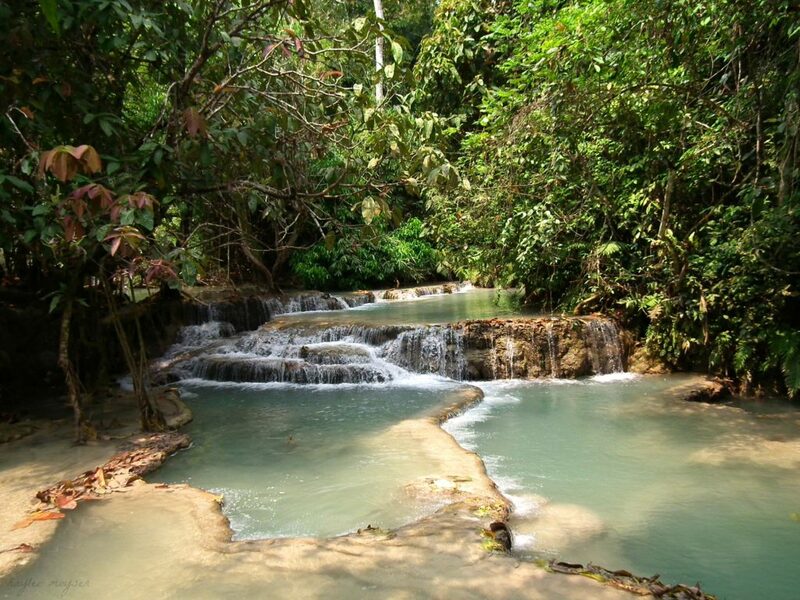 There are multiple transportation options to get to the Kuang Si Falls from Luang Prabang. You can book a seat on a bus, which will pick you up from your accommodation and drop you back in the centre of Luang Prabang town. 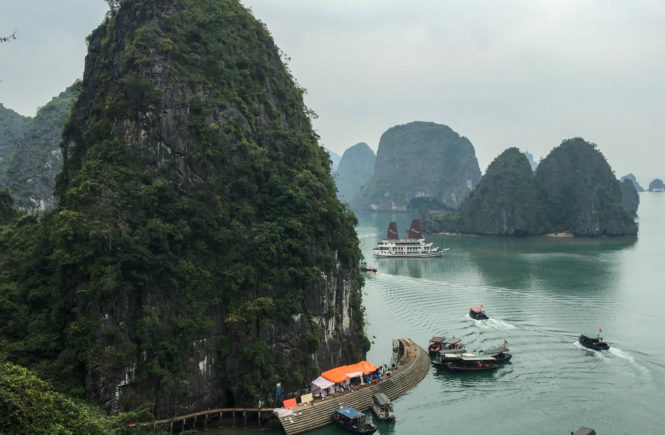 You can also opt for a scenic boat ride along the Mekong River to the falls or you can jump in a tuk-tuk for a cheaper transport option, which will set you back about LAK 40, 000 (approximately AUD 6.50). 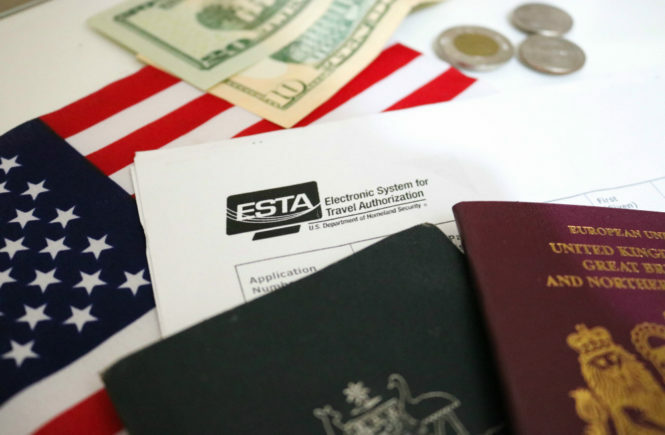 The admission fee to the park is LAK 20, 000, which is just over AUD 3. The opening hours are between 7.30am and 5.30pm. 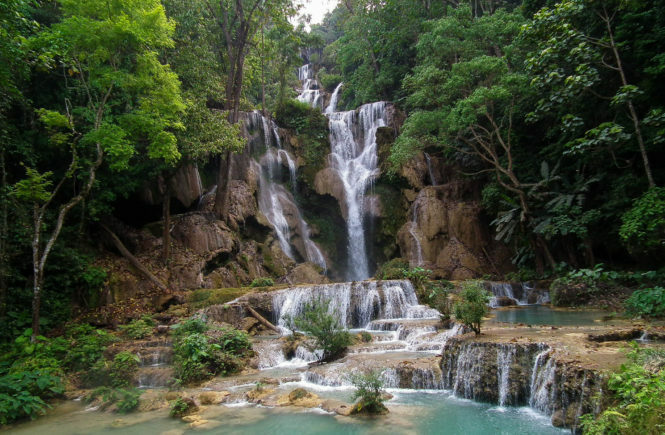 Before my trip to Kuang Si Falls, I read that you should dress modestly as it is a special place for the local Laotian people. However, I found that a lot of tourists were wearing their bikinis or board shorts in the pools. The dress code doesn’t seem as strict as I read elsewhere, but I would suggest that out of courtesy you don’t walk around wearing just your bathing suit unless you’re swimming. Because many of the pools are open for swimming, make sure you bring your bathing suit and a towel! There are also small wooden changing rooms available for public use right by the swimming holes. 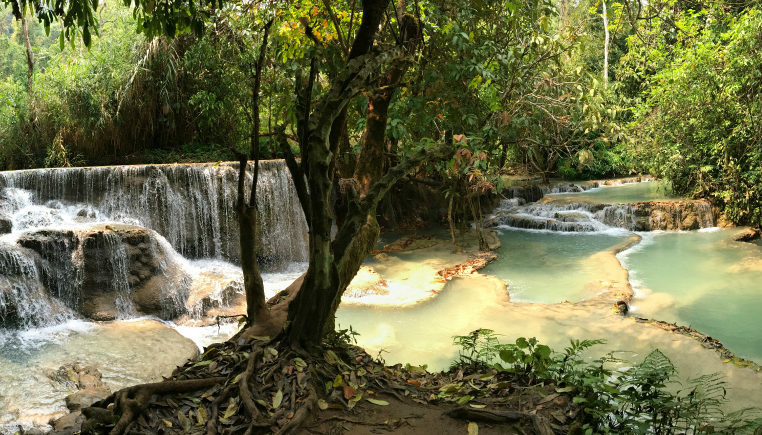 Some of the walkways and stairs at Kuang Si Falls are uneven and can become a little slippery. Most of the people I took notice of were wearing sandals (including me) but it wouldn’t be a bad idea to wear proper walking shoes. Absolutely magical, stunning, serene, so many descriptors for me as I stood at these falls. None describe the view, I was in complete awe. 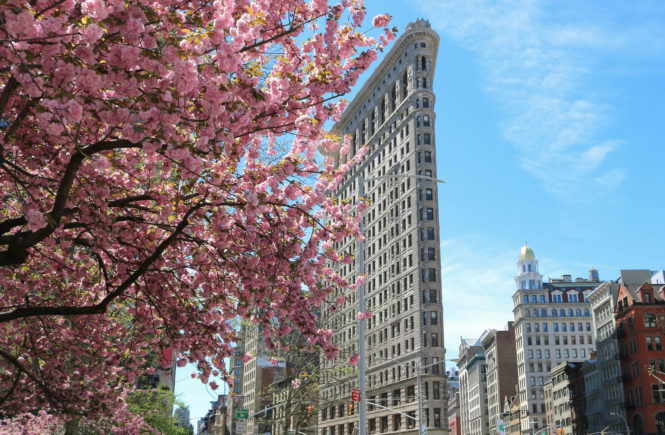 A must see destination. Thank you! It really is an amazing place, and these photos definitely don’t do it enough justice.